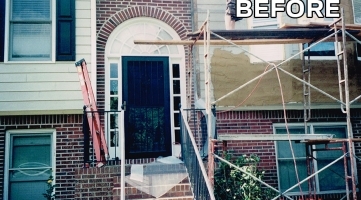 We are licensed & Insured with references available on request. 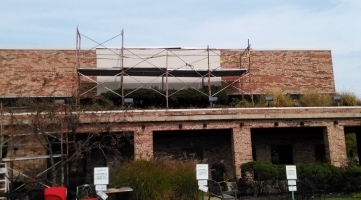 Industrial structures and also commercial facilities showcasing outside walls with an Outside Insulation and Complete System (EIFS) have the beauty of a stucco surface yet with better insulation, sturdiness as well as longevity. 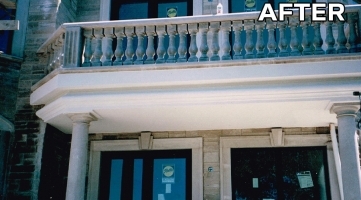 In fact, unlike stucco, EIFS is really a multi-layered system that consists of insulation board, skim coat and finish coat. It's a combination that gives a classic look with modern-day benefits. 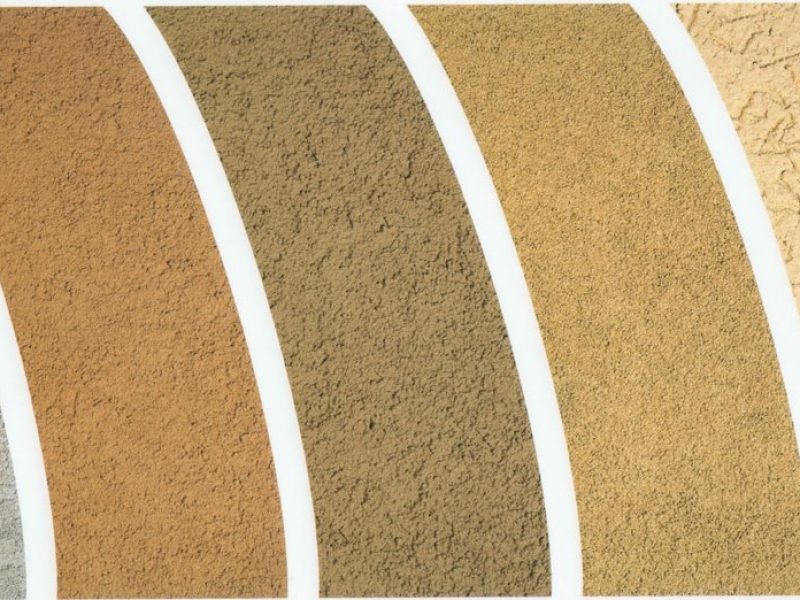 In addition to much-improved insulation, EIFS could improve interior air high quality and reduce the ecological influence of a structure throughout its lifetime, and it is readily available in a practically unrestricted variety of colors as well as textures. 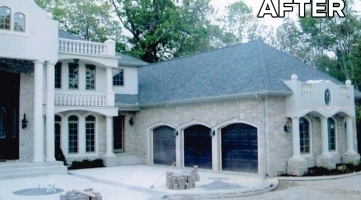 Michigan Stucco has actually been a relied on EIFS installer as well as repairer for decades, and the leading option of entrepreneur, property supervisors and even home owners. 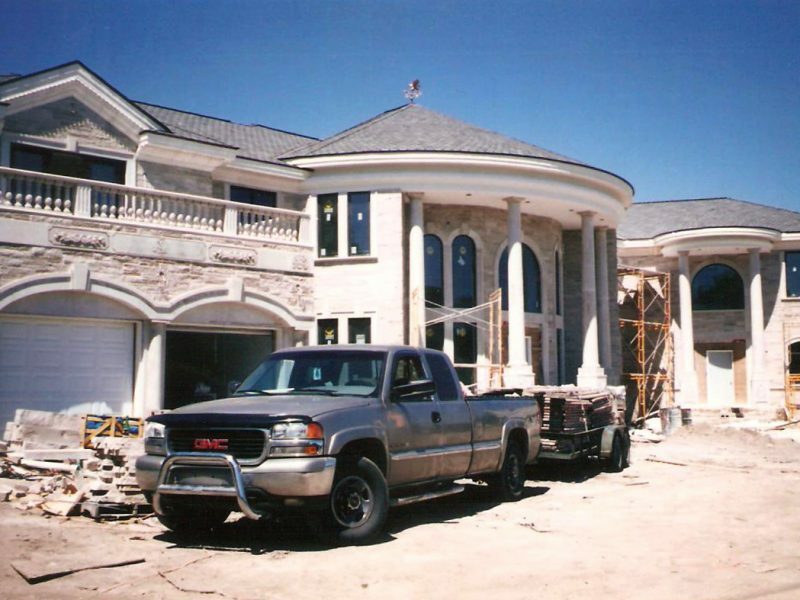 In addition to giving unparalleled expertise as well as attention to detail, Michigan Stucco recognizes the unique requirements of commercial clients, who have to keep structure access and safety during projects. 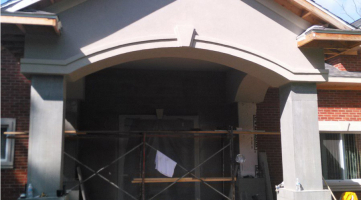 Every Michigan Stucco's customer is appointed a Project Supervisor. Your Job Supervisor will certainly collaborate with you to develop a practical as well as effective timeline-- consisting of scheduling work at evening or on weekend breaks for customer and staff member availability-- while making sure that the job stays within spending plan. 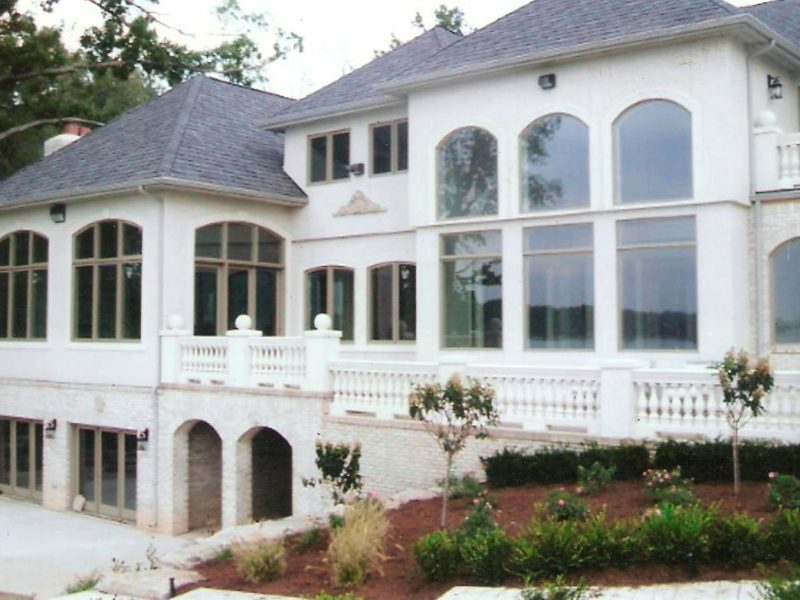 Call Michigan Stucco today for a free estimate! 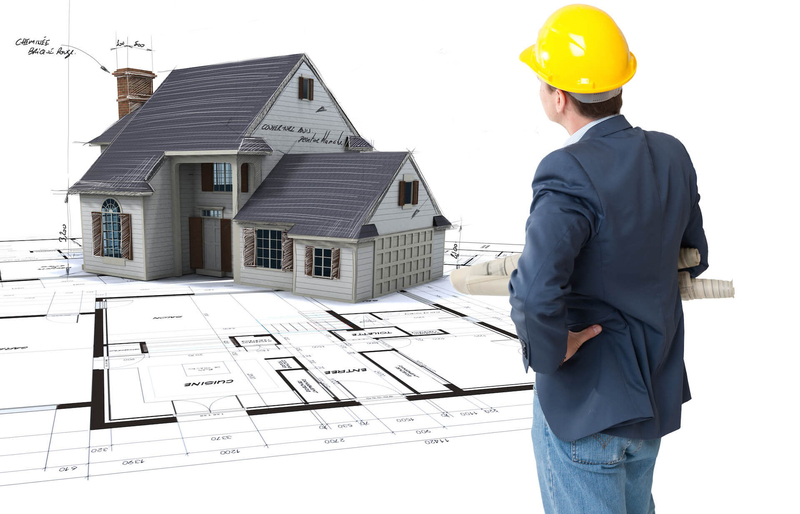 We’ll assess your building and its needs, and work with you to develop an efficient and results-driven plan of action. 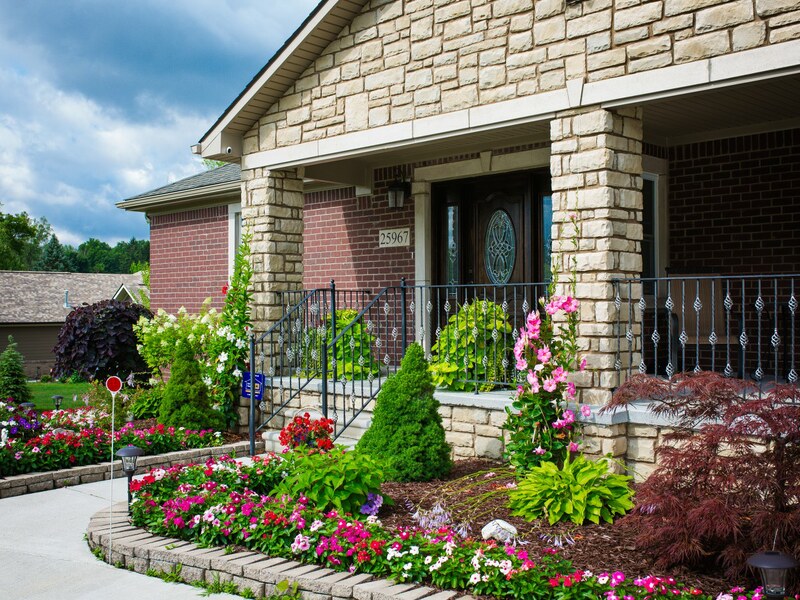 Here at Stucco Michigan, we strive to build lasting relationships with our clients by delivering quality work, on time and within budget. Simply put, your satisfaction is important to us. 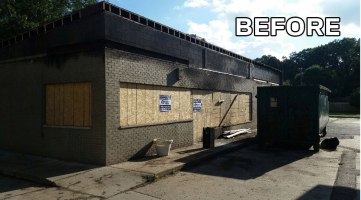 Our day isn’t done until you are completely satisfied with our work. We invite you to explore our website and give us a call if you have any questions. 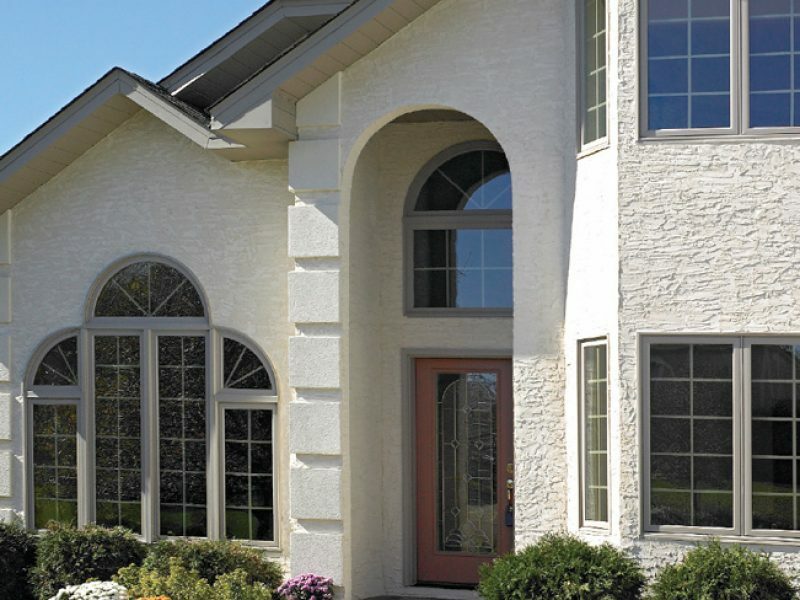 With competitive pricing and superior customer service, we’re sure you’ll be happy when you choose to go with the stucco pros at Michigan Stucco. 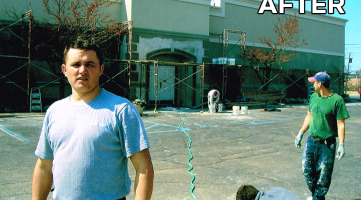 Whether you are a Architech, General Contractor, Home Builder or a Home or Building owner, let us put our 16 Years of plastering expertise to work for you. 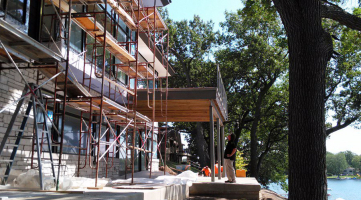 Attention to details and quality craftsmanship is our goal on every project. 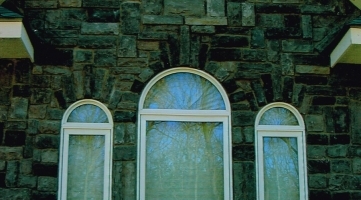 We specialize in Stucco, EIFS, Interior Plastering & Cultured Stones, Veneer Stones. 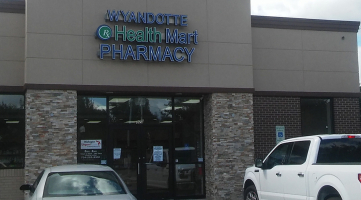 The job was quickly, your staff was polite and also well-mannered and also neat. Clean up was fantastic- no mess left whatsoever. Thanks for a work well done! I thought the cost was reasonable and also reasonable too! We would certainly suggest your firm to all! Once again our honest many thanks for a task well done!" 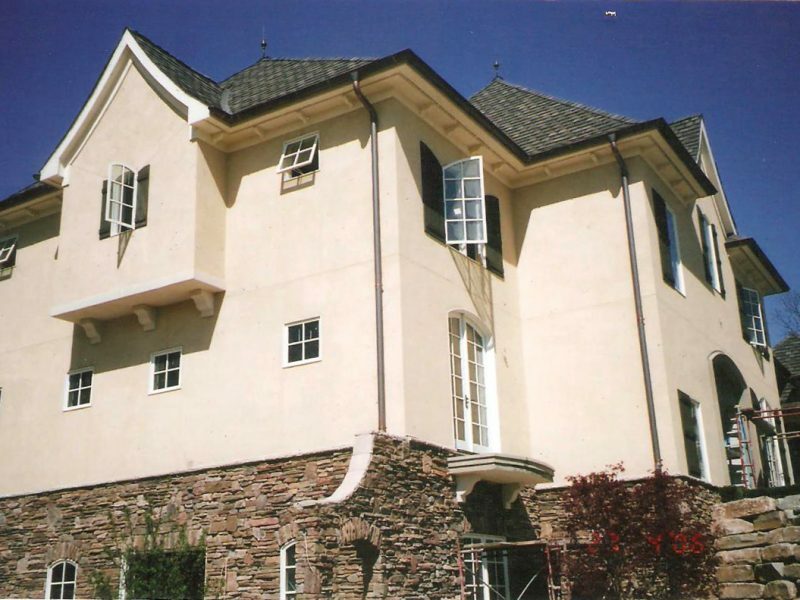 "We are so delighted with the superb stucco job you did on our residence. The team was really organized as well as professional and also meticulous in their tidy up. 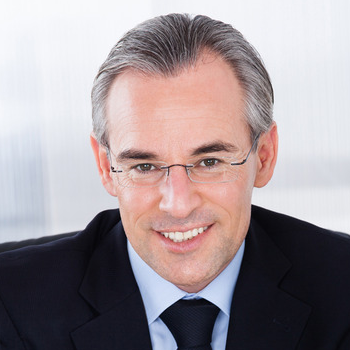 They provide an excellent picture for your organisation." Many thanks for the excellent job! We are very delighted as well as obtaining favorable responses and remarks from our next-door neighbors. All the unique touches are kept in mind (as well as uncommon these days). We are very pleased with the work done on our residence as well as David have broken in the hat you provided him. 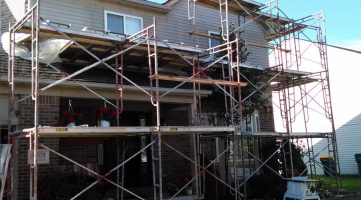 We think that in our area will have an interest in having their residences done and we 'd recommend your work. Simply a note to allow you recognize exactly what a great work the two young men that serviced my residence did. They were extremely pleasant and did a wonderful task tidying up. The house looks excellent. Please thank them for me. Thanks Once more. 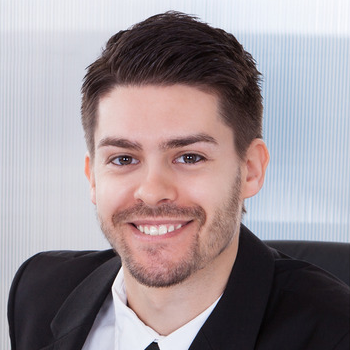 Please give us a call with a brief description of your project and we will be more then happy to assisted you in any aspect.